The PhotoniQ line of high performance multi-channel data acquisition systems consists of high dynamic range and high speed versions from 2 channels up to 128 channels. 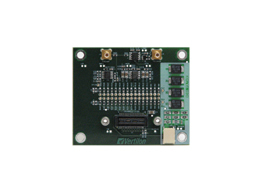 These charge integrating DAQ systems include graphical user interface software and USB drivers that allow the unit to connect to a PC for real time collection and analysis of SiPM, PMT, and APD event data. 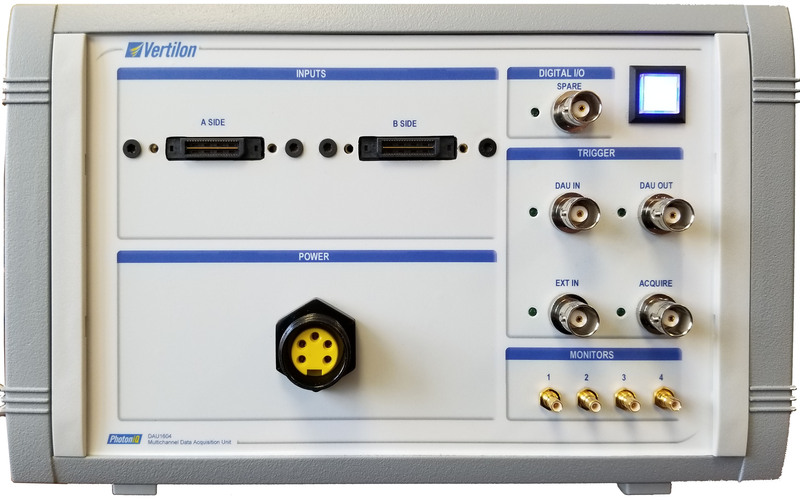 Vertilon’s high speed photon counting systems support direct connection of up to 64 individual SiPM, PMT or APD devices. 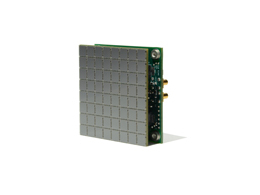 These fully configurable products support adjustable counting thresholds and include advanced gating functions that operate at sub nanosecond resolution. The products include the graphical user interface software and USB drivers for real time collection of sensor data on a PC. 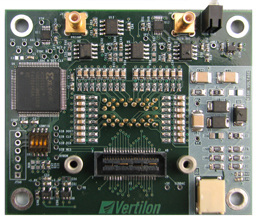 Vertilon manufactures sensor interface boards for the latest silicon photomultiplier and multipixel photon counter arrays from Hamamatsu, SensL, Ketek, and Broadcom. 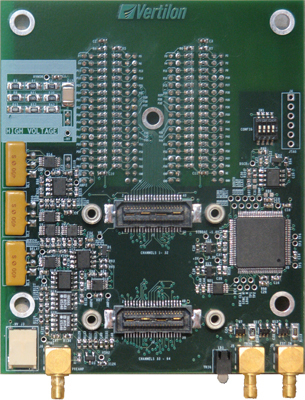 The boards are configured using a graphical user interface that provides for bias adjustment as well as control over trigger and timing functions. 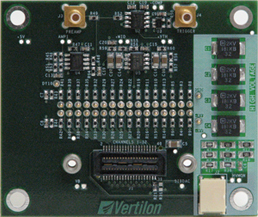 All Vertilon sensor interface boards are 100% compatible with our PhotoniQ DAQ systems. 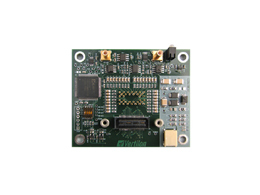 Sensor interface boards for the most commonly available position sensitive photomultiplier tubes (PSPMT) are offered as standard Vertilon products. These products interface directly to Vertilon’s PhotoniQ multichannel charge integrating readout systems. PMT bias voltage and last dynode discriminator and timing functions are easily configured using the PhotoniQ graphical user interface. Linear multianode photomultiplier tubes are most often used in spectral measurement systems where a grating placed in front of the sensor splits the incoming light into bands that can be individually resolved by the PMT. 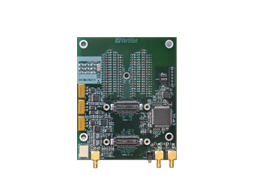 Vertilon provides interface boards for linear PMTs from 8 elements up to 32 elements. Applications for these devices include bioaerosol fluorescence detection, multispectral flow cytometry, confocal microscopy, laser scanning detection and angular light scattering. Vertilon manufactures interface products for linear and two-dimensional (2D) avalanche photodiode arrays. 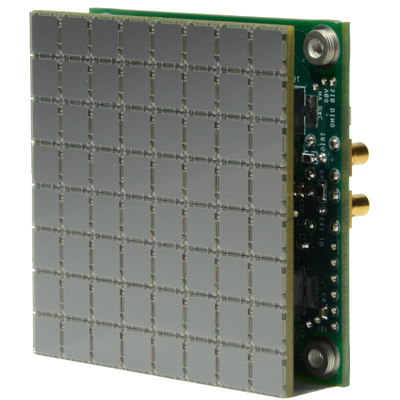 These products are directly connected to our data acquisition systems which performs simultaneous parallel readout of the APD charge signals. Typical applications include fluorescence detection and spectroscopy. They also have uses in high energy physics and particle position sensing.